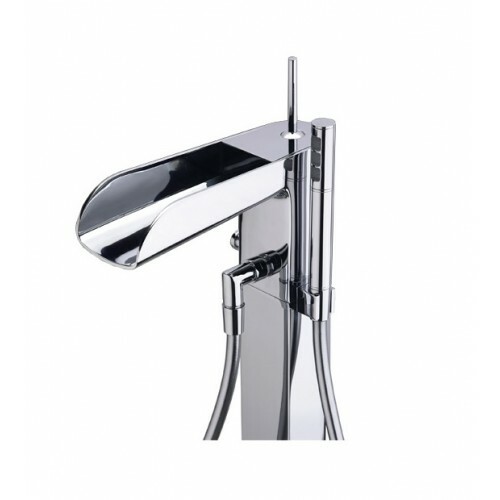 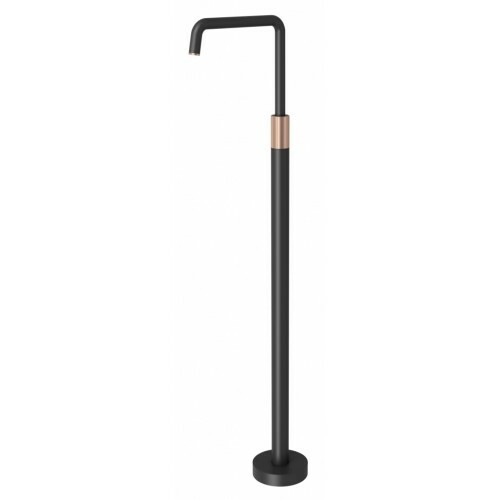 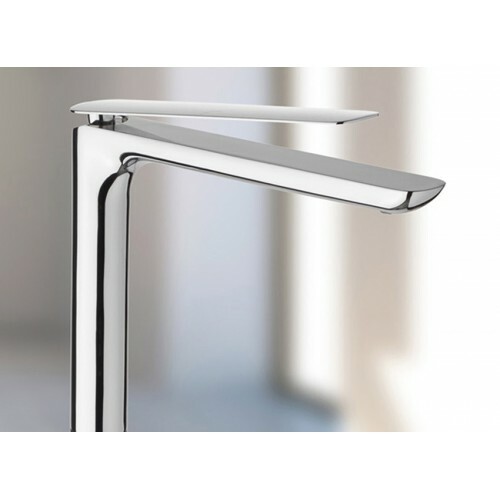 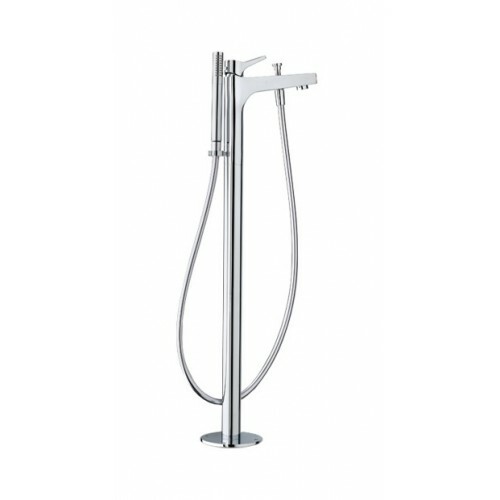 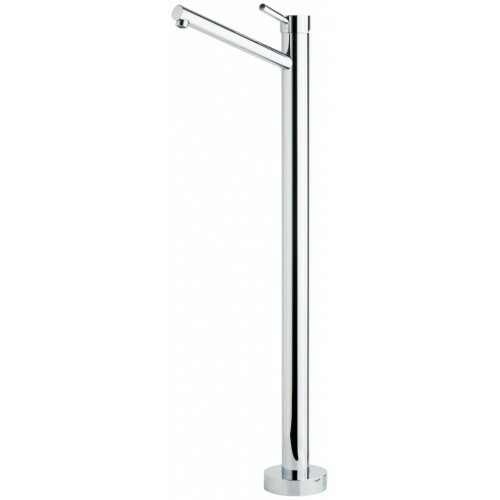 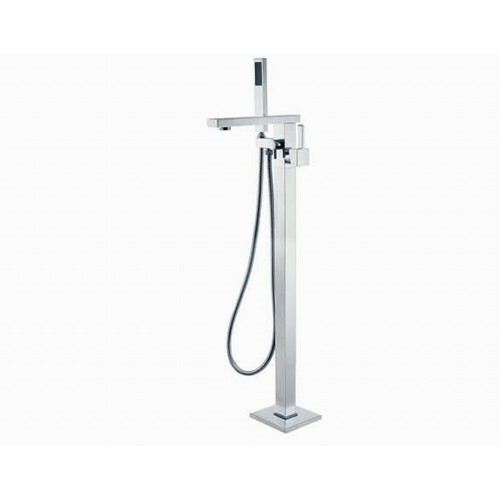 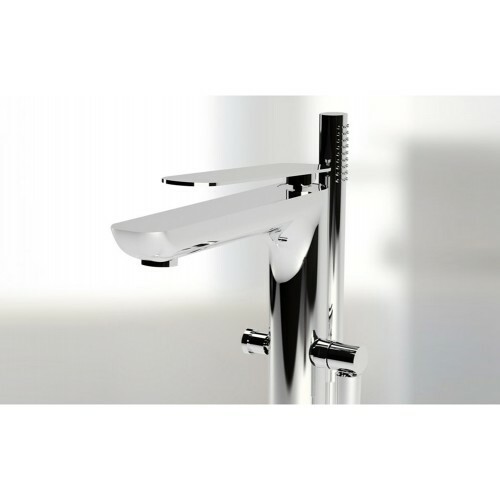 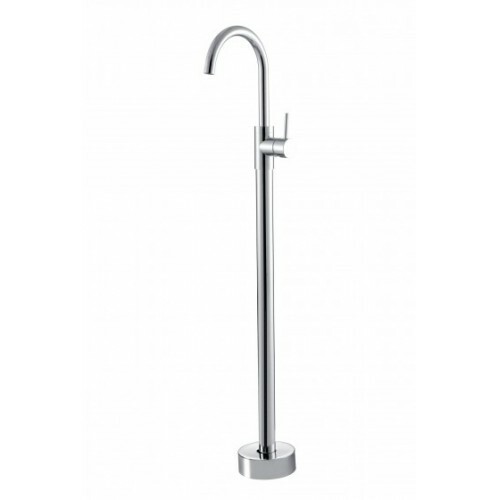 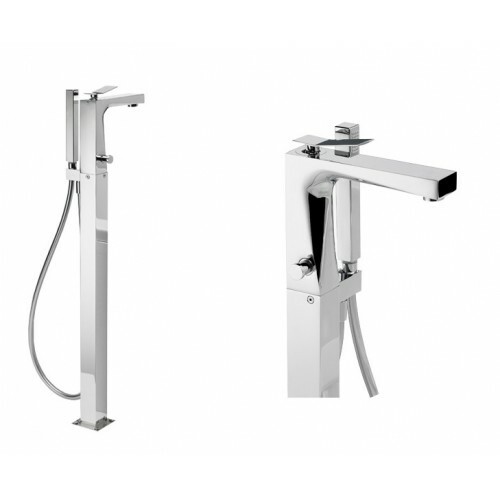 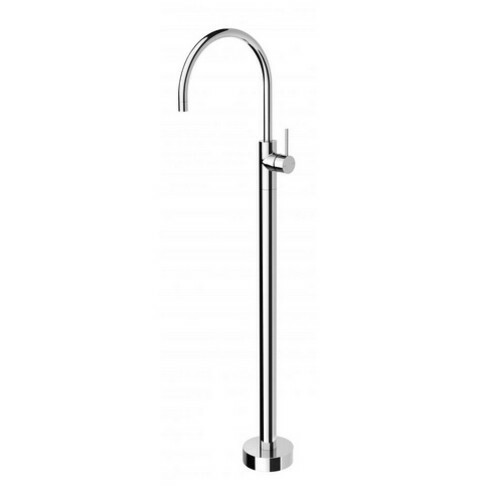 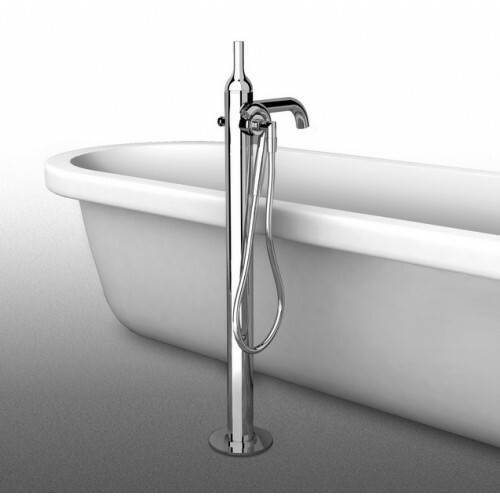 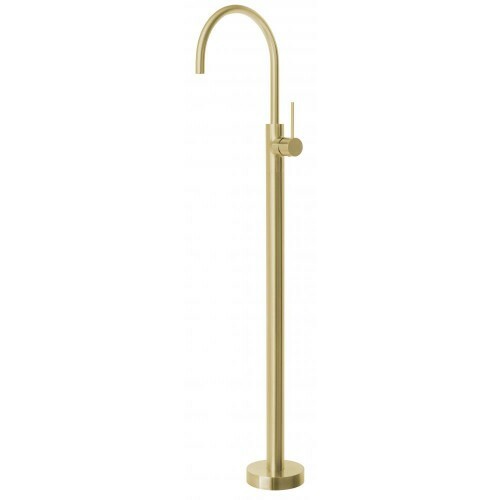 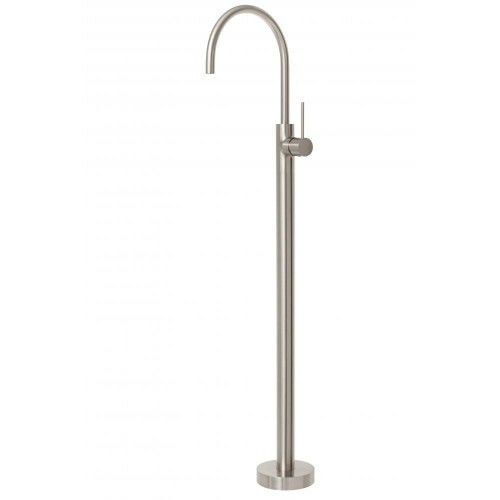 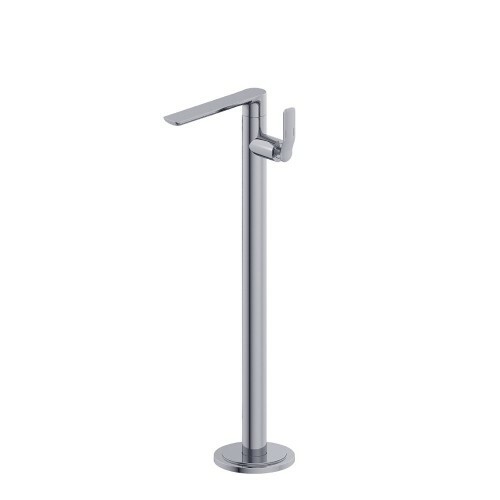 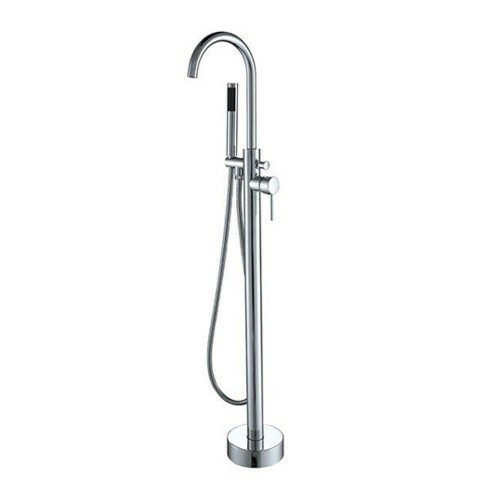 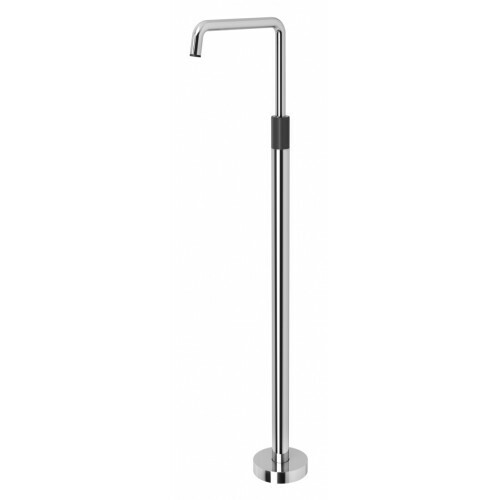 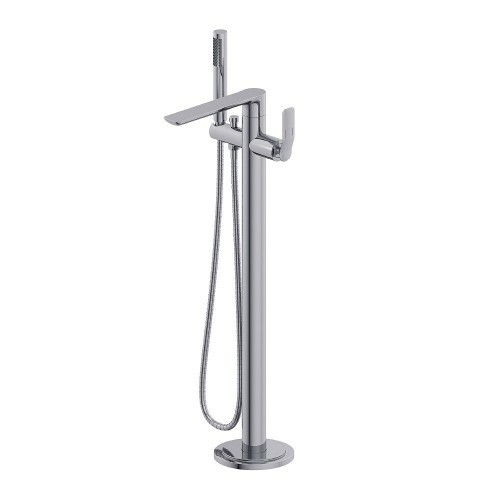 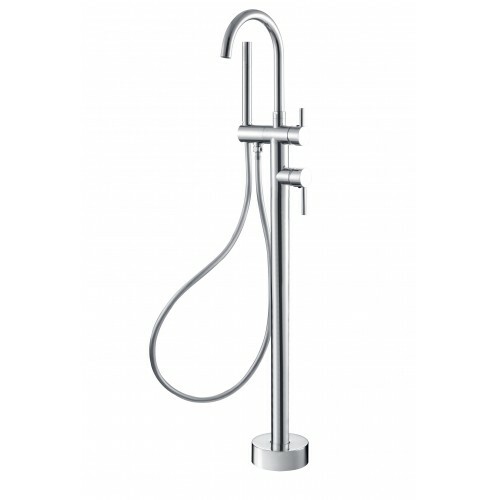 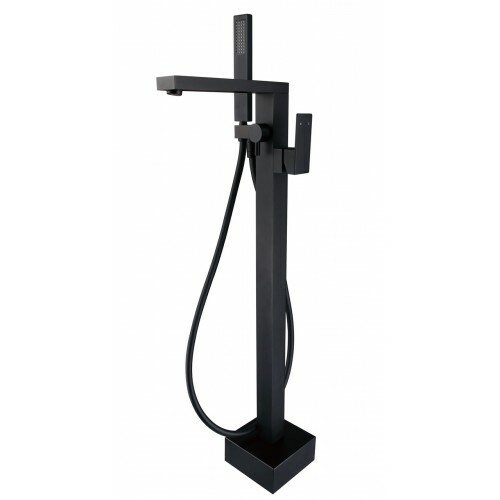 The Vivid floor mounted bath mixer is an elegant rounded modern mixer tap, with square ends for a blend of form and function. 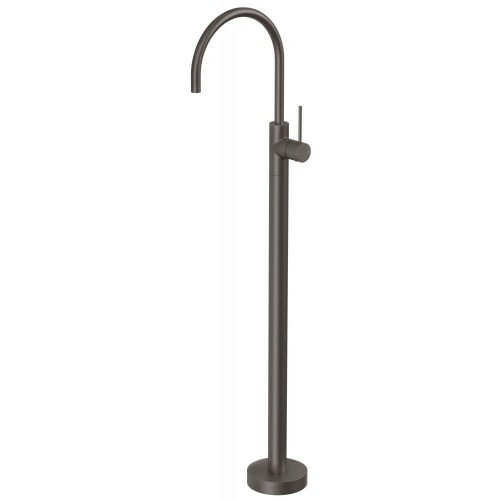 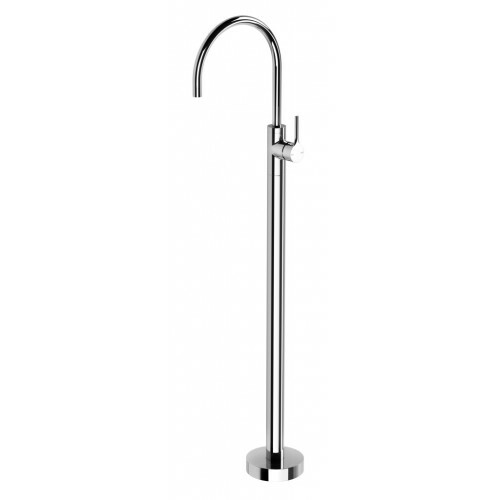 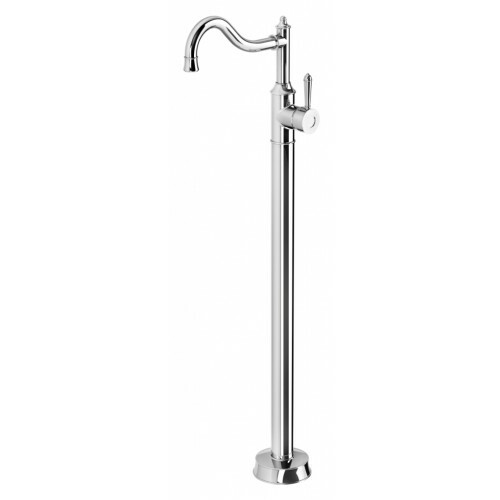 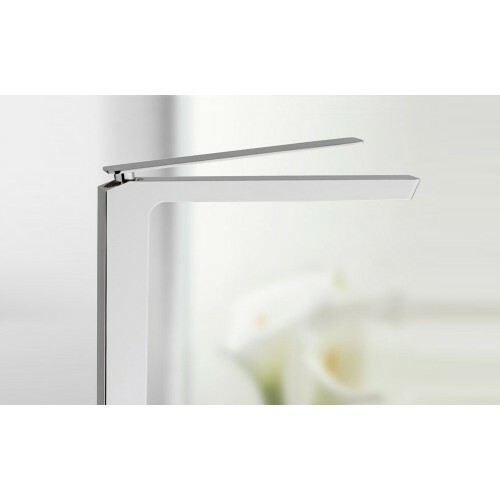 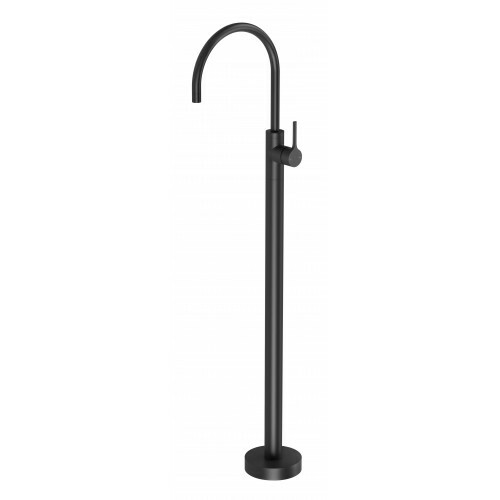 This practical and stylish range represents the ideal balance between quality and value for money. 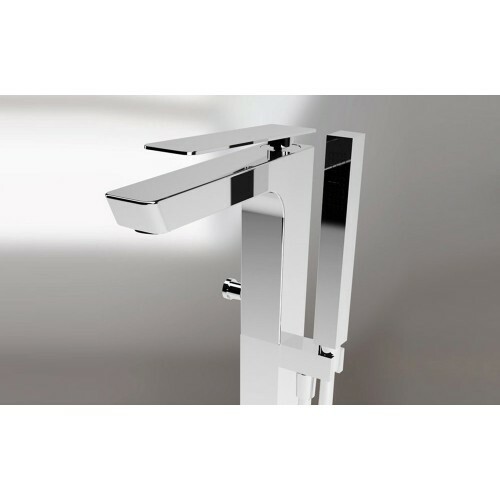 The Vivid floor mounted bath mixer is an elegant rounded modern mixer tap, with square ends for a blend of form and function.